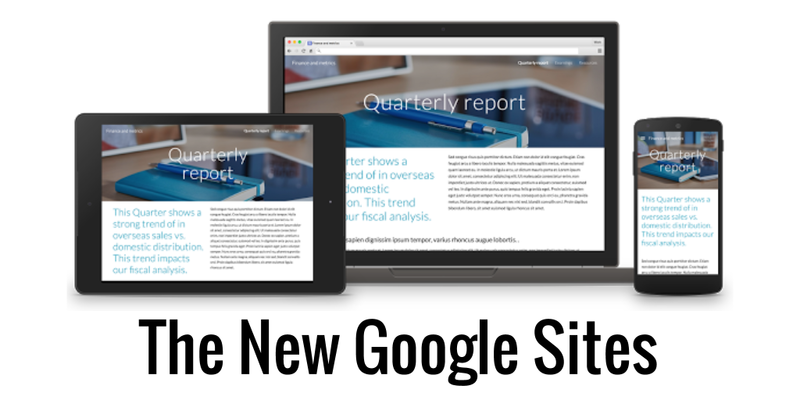 You may have heard recently that Google is FINALLY bringing to market an update to Google Sites. If you're like me, you've been using and teaching others to use Google Sites for almost a decade. 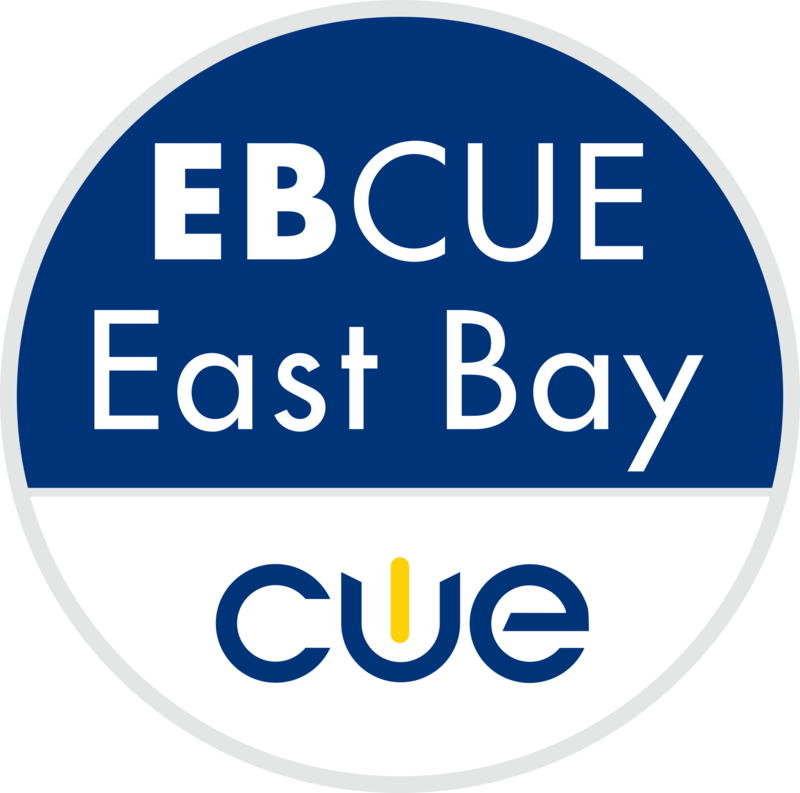 They caught on like wildfire for teachers looking for simple way to share content with students and parents. And while it absolutely set the standard for an easy, comprehensive, and thoroughly GApps integrated site builder, it's gone that entire decade without a major visual overhaul. During that time, a surprising amount of user effort went into expanding on the look and capabilities of Google Sites. The prospect of free hosting and a free CMS led many of us to jump through hilarious hoops to customize Google Sites with widgets and custom backgrounds. And yet Google continued to call Sites "Websites for teams." They were never meant to be so fancy! What's happened since Google launched sites in 2008? Smartphones and tablets, and with them the idea of responsive design. For at least the last five years we've expected our websites to look good no matter the screen size, and Google Sites were truly left behind. 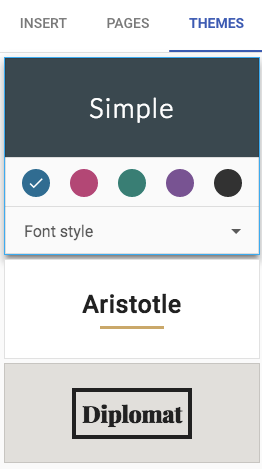 The foundation of the new Google Sites is total integration with modern looks. With that goal in mind, it makes great looking pages for displaying all your other Google things. Pretty straightforward, a new Google Site shows up in your Google Drive just like a Doc, Sheet, Slide, etc. This makes it simple and familiar to find and share access. No more page locks! Site editing works live for multiple users. You can see who's editing and view their changes in real time, similarly to the view in Sheets. In the new Sites, there are no more page layouts to choose. Instead, you can place items on a flexible grid system, similar to the popular frameworks Bootstrap, Zurb Foundation, or Skeleton. This lets you float images or text next to each other without tables, and in a way that responds to page width. everything reflows and resizes nicely on different screens. And of course, it has a collapsible menu! I can't tell you how many students got used to dragging images into Google Docs and then just could not when it came to clicking an insert button for Sites. Everything in the New Google Sites is drag and drop compatible. Yay! As with many a major tech overhaul we've seen in the last few years (I'm looking at you, Final Cut Pro X), Google has dropped some beloved features on this initial release. Here's what you may miss coming from the "old" Google Sites. Unfortunately there is no way yet to convert an old Google Site to a new one. On the new sites, there's no Announcements page type, which I always found useful for any continually running series of pages. I had an announcement page on my school website for each class I taught, with each lesson as a post. I guess you can use Google Classroom for that these days, but I would miss being able to format it and include links. There are a number of other page options missing. You can't distinguish between a page's name and URL, nor can you create a page without adding it to the navigation. Also gone is the granular page permissions. I'm sure they'll come up with more post-beta, but for now it's a pretty limited (if classy) set of options. Similarly restrictive, there's no way to edit HTML on the new Sites. This will keep the new Sites safe and sanitized, but will be a real disappointment to all those Google Hackers looking to eek just a little more customization out of their Site. That's my rundown of the new Google Sites. Despite some limitations, I think it's a pretty great update to a much beloved product. What do you think?